Tim Brown is the CEO of IDEO, a global innovation and design firm. Ranked independently among the twenty most innovative companies in the world, IDEO is a design consultancy that contributed to such standard-setting innovations as the first mouse for Apple, the Palm V, and Bank of America's Keep the Change service. In addition to the design of new offerings for the world's leading brands, IDEO's work addresses emerging themes such as sustainability, the design of communities, health and wellness, and enterprise for people in the world's lower income groups. Brown is a leading voice on the value of design thinking in business and society. His ideas and experience are widely sought in industry, academia, and the nonprofit community. He participates in the World Economic Forum at Davos, and gave the plenary address there in 2006. Brown advises senior executives of Fortune 500 companies and serves on the board of trustees for the California College of the Arts and the Mayo Innovation Advisory Council, and on the advisory council of Acumen Fund, a not-for-profit global venture fund focused on improving the lives of the poor. Brown has led strategic client relationships with such companies as Sony, Microsoft, Motorola, Pepsi, Procter & Gamble, and Steelcase. An industrial designer by training, his own work has earned him numerous design awards and has been exhibited at the Museum of Modern Art (NYC), Axis Gallery (Tokyo), and the Design Museum (London). Brown has a special interest in the convergence of technology and the arts, as well as the ways in which design can be used to promote the well being of people living in emerging economies. 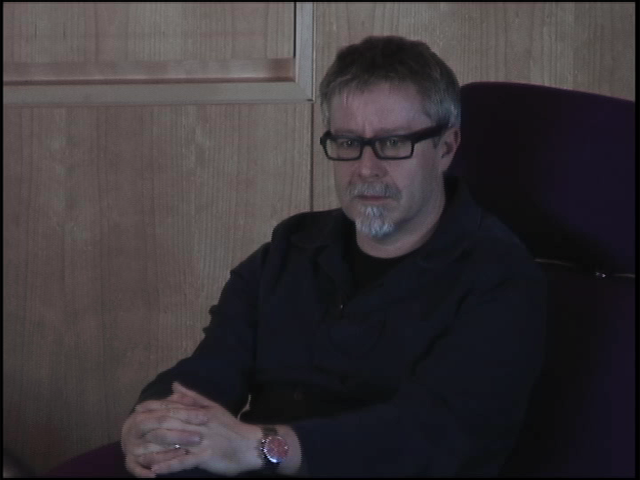 Tim Brown joined IDEO in 1987 after earning his MA in design from the Royal College of Art in London. He managed IDEO's San Francisco office from 1990 to 1995, and headed IDEO Europe from 1995 to 2000. He is the author of Change by Design: How Design Thinking Transforms Organizations and Inspires Innovation (HarperBusiness, 2009).